Until the mid-1930s, Gloucester Park was called Brennan Park after one of the founders of the Trotting Association, James Brennan. Known as the ‘father of trotting’ in this State, James dominated the local sport, and this didn’t make him popular with some of the committee who controlled the racecourse. 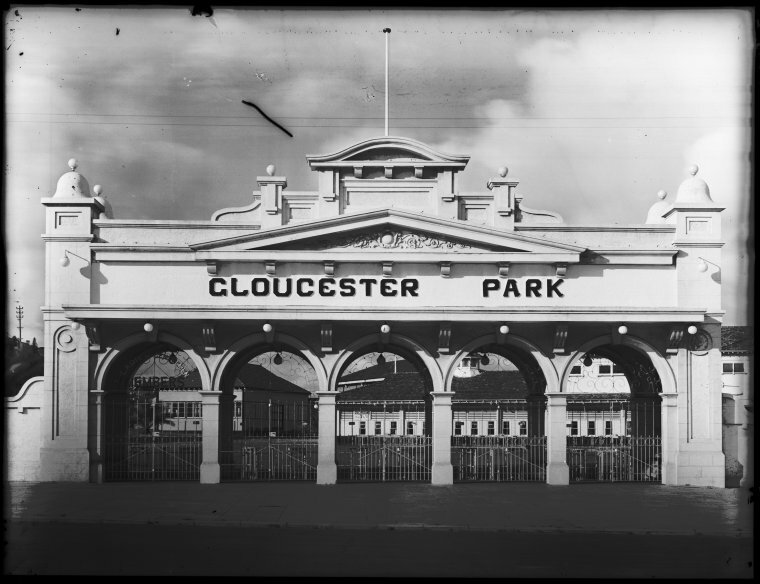 In 1935, taking advantage of a tour of the Duke of Gloucester to Australia and New Zealand, the committee announced that the course was changing its name to Gloucester Park. They telegrammed the Duke, and he graciously accepted the honour. Only, the poor royal didn’t know what a firestorm was about to break around his head. The elderly James Brennan was not going to be robbed of his fame, and quickly organised a group to raise funds to have the original title restored. As the two sides fought it out, the embarrassed Duke quickly announced that he would only allow the change of name if the entire membership of the Trotting Association was unanimous in its decision. There was no possibility of such an agreement, but with James’ death in 1937, the issue appears to have been quietly forgotten. It is, apparently, unlawful to name places after members of the royal family without their consent. If this was never actually obtained, perhaps it is time to restore the original name for our main trotting course.